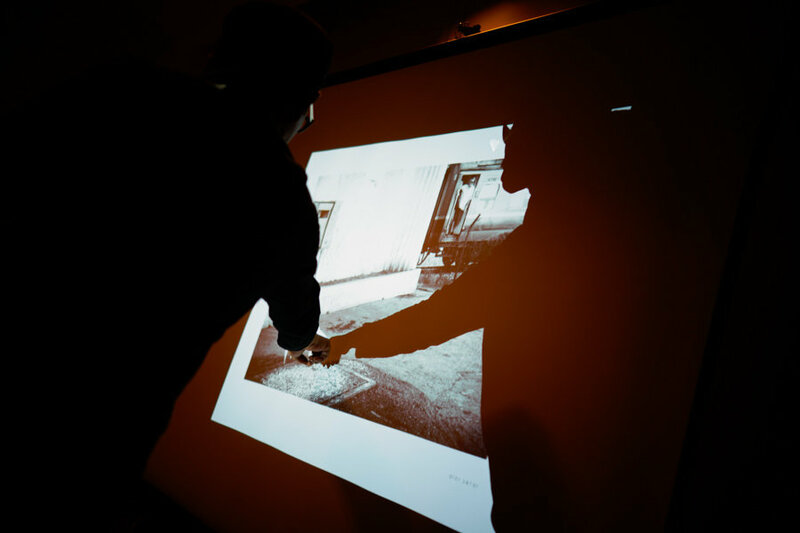 Every city, every neighborhood needs a time keeper, someone who keeps time and freezes memory for future generations. 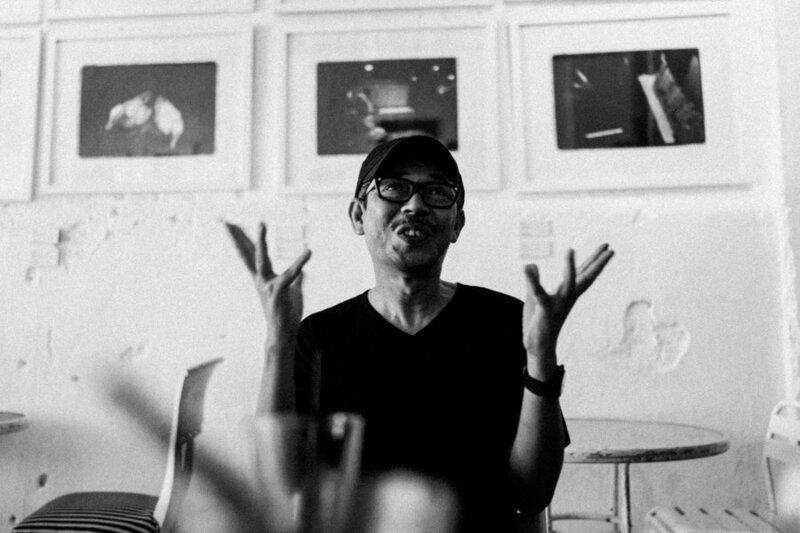 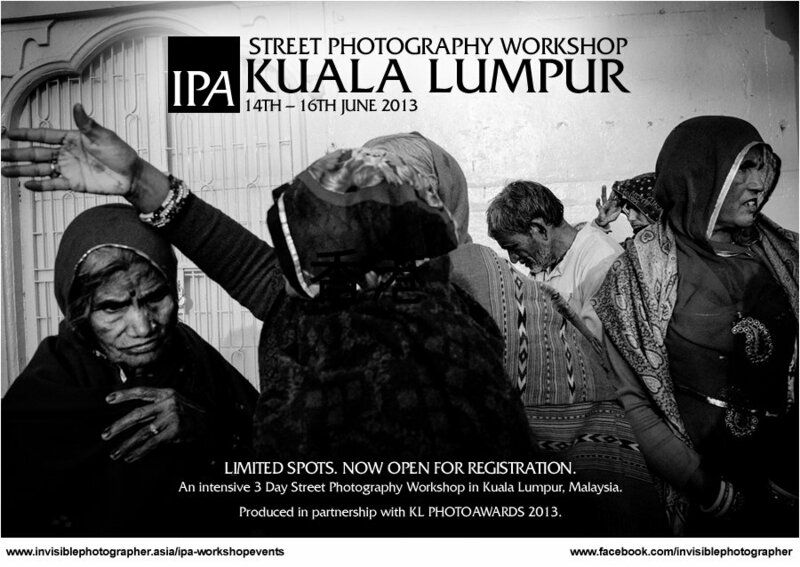 A selection of photographs from the IPA Street Photography Workshop in Kuala Lumpur, during IPA KL Photo Weekend, Malaysia from 14th – 16th June 2013. 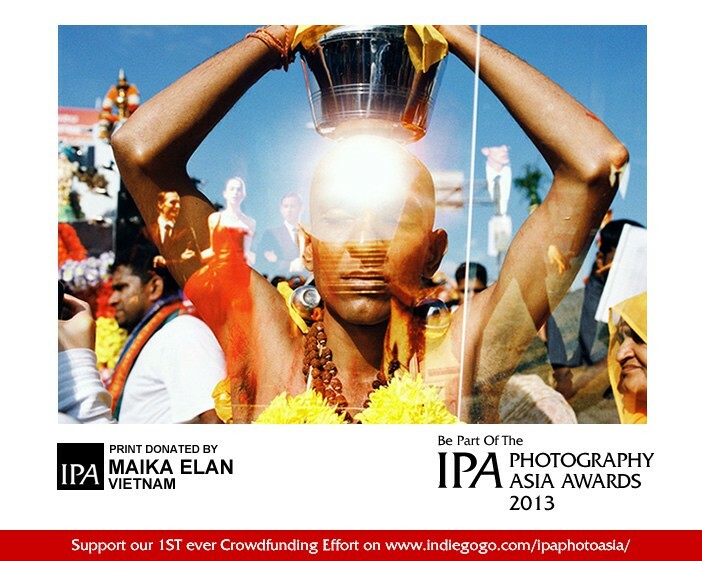 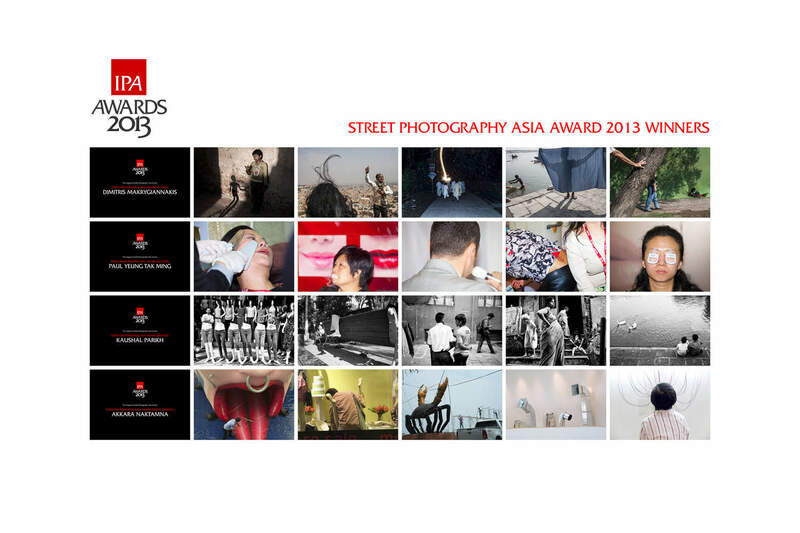 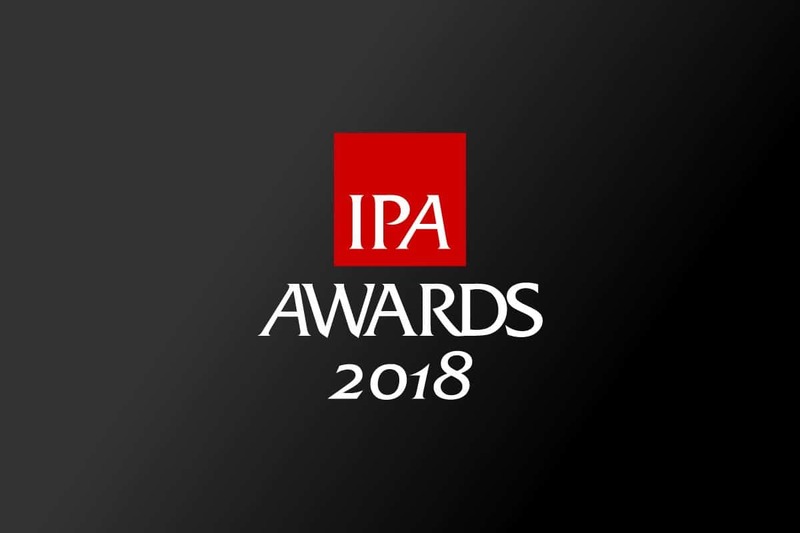 Invisible Photographer Asia (IPA) returns to Malaysia with an exciting weekend of Photography, in partnership with KL Photoawards 2013. 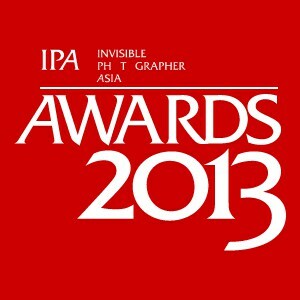 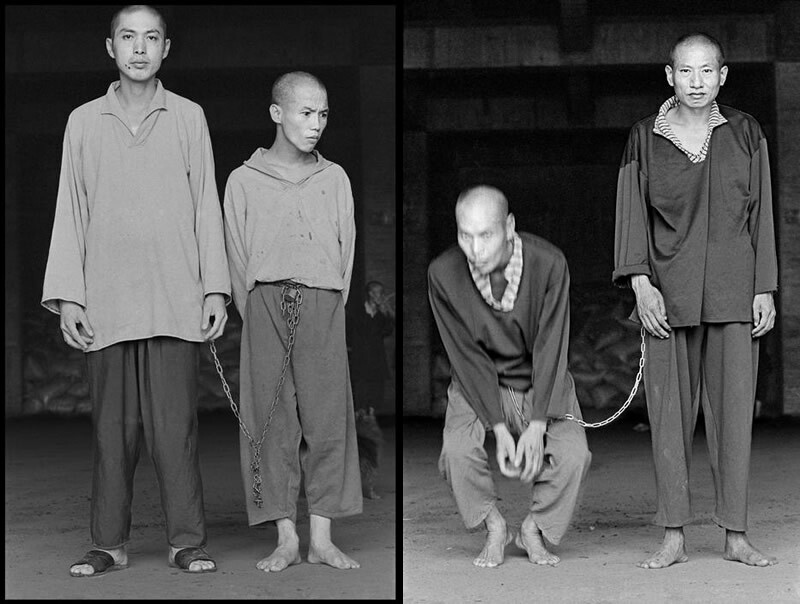 These are the 10 most popular posts of 2012 on Invisible Ph t grapher Asia, ranked by number of page views. 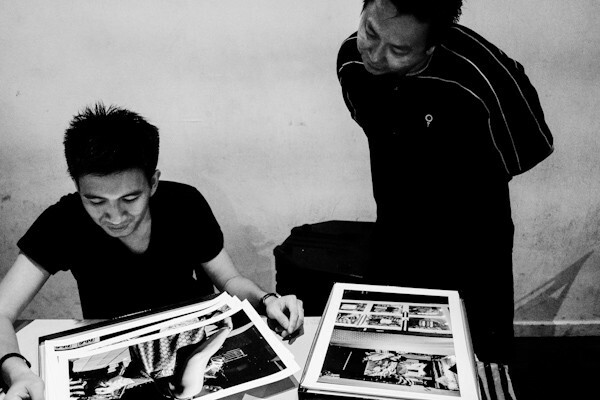 “If only I can do street everyday :)” These are my photographs of the streets and people of Kuala Lumpur, Malaysia.